Maintaining good oral hygiene habits is one of the most important things you can do when it comes to the health of your teeth and gums. That’s why the dentists at Summit Dental Group would like to go over the following two key components to your oral hygiene regimen: at-home daily care and regular Boise dental office cleanings. Both must be completed diligently to prevent unwanted oral health issues from developing. It’s imperative to brush and floss your teeth daily. 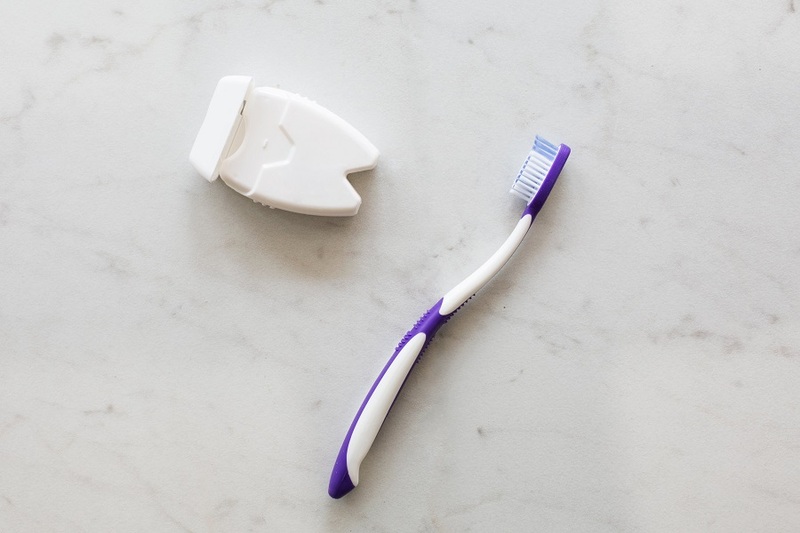 Keep in mind that it’s just as important to use a soft toothbrush to avoid damaging your teeth and gums. Take the time to brush in small circles, holding your toothbrush at a 45-degree angle to your gum line. You should also brush for at least two minutes to make sure all the surfaces of your teeth are cleaned. To floss properly, you can use basic dental floss by wrapping it around your middle fingers while grasping it between your index finger and thumb. While your middle fingers will maintain a firm grip on the floss, you can use your index fingers and thumbs to guide the floss gently between your teeth. Make sure to use an up-and-down sweeping motion and to floss below the gum line as well as along the sides of your teeth. You’ll also want to ensure that you floss between all the teeth in your mouth, even the hard to reach ones as best as you can. Even better, there are a wide variety of flossing tools that can help you floss if you have trouble with basic string floss. These include waterpiks, soft gum flexible picks, and toothpick like flossers. For children, it is especially important to teach them good oral hygiene practices as soon as possible to develop a lifetime of good dental habits. Encourage your child to brush as soon as he or she is comfortable handling a toothbrush. For smaller children, you will need to help them brush their teeth until they can effectively do it on their own. Unfortunately, maintaining good dental hygiene practices at home isn’t enough to prevent tooth decay or gum disease. Daily at-home care must be supplemented with Boise dental office cleanings which will remove plaque and tartar which cannot be removed through regular brushing and flossing. The Boise dentists at Summit Dental recommend that you visit our downtown office at least twice a year for regular checkups and teeth cleanings. In the meantime, if you feel you may be developing a cavity or require treatment for gum disease, you may need to come into our office sooner. During a routine dental cleaning, your Boise dentist will examine your teeth to identify any potential problem areas. X-rays will also be taken periodically to detect more serious oral health issues in the early stages of development. During this time, you may also be screened for oral cancer and checked for any TMJ problems. At Summit Dental Group, our Boise dentists provide comprehensive services for patients in Boise and throughout the Treasure Valley. To learn more about our services or to schedule an appointment, contact us at (208) 345-8962 today. We would be more than happy to answer any questions you may have while providing you with a healthy, beautiful smile in the process.